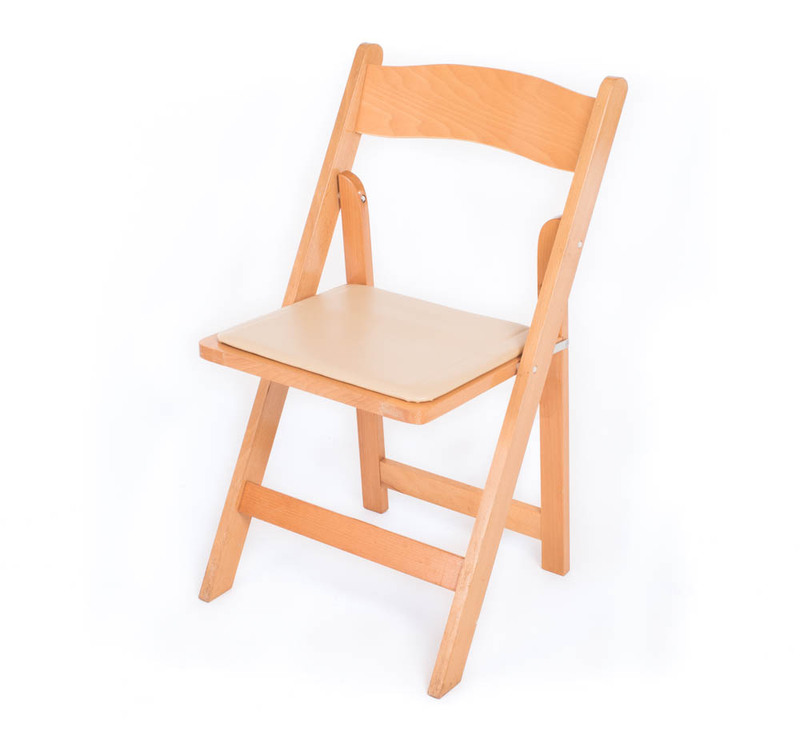 Our classic mahogany Chiavari chairs will add some extra class to your event, no matter what it may be. 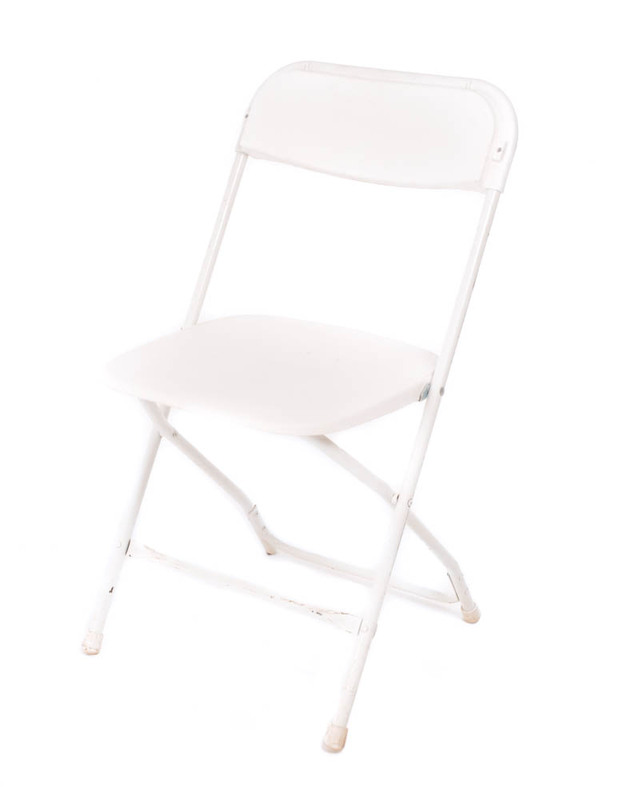 Ideal chair rentals for a banquet, ballroom, or wedding event. Choose between black or ivory pads. 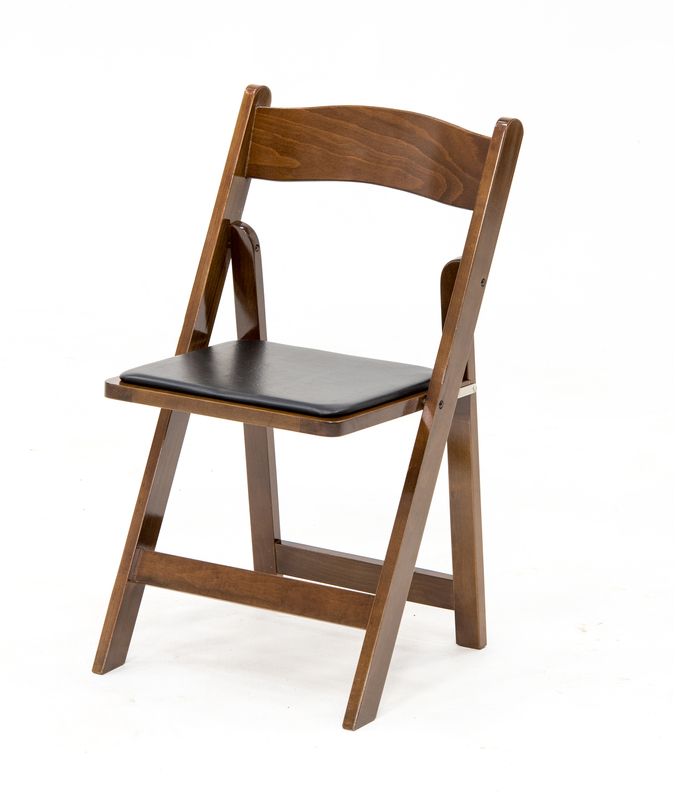 The reddish-brown timber will catch the eye of all your attendees. At FLEXX Productions, we want to help you throw the event of the year through our party rentals. 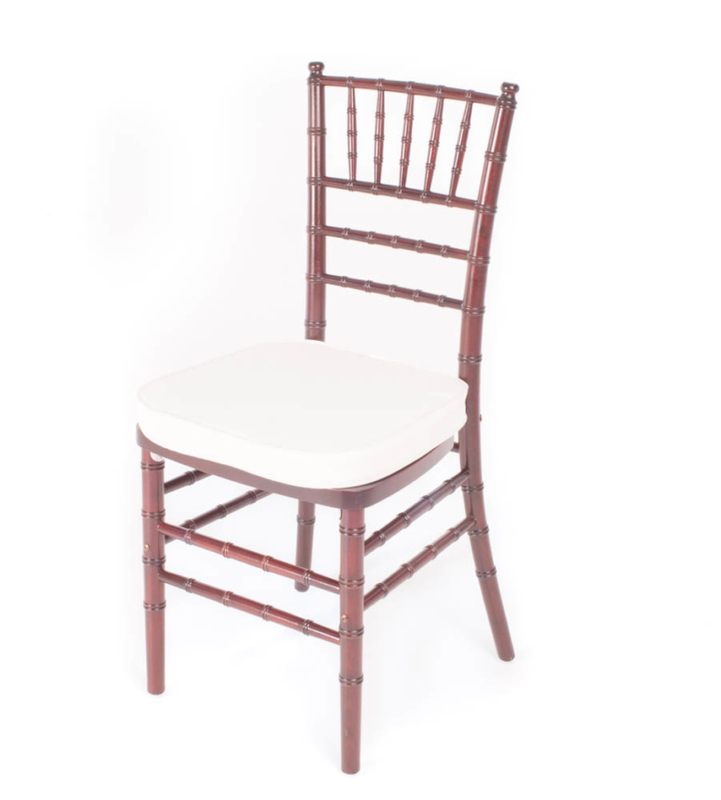 This mahogany Chiavari chair is not only comfortable but also has an elegant and classic look that will enhance the appearance of any event. Rent now and continue to shop through our event rentals for everything that you need.